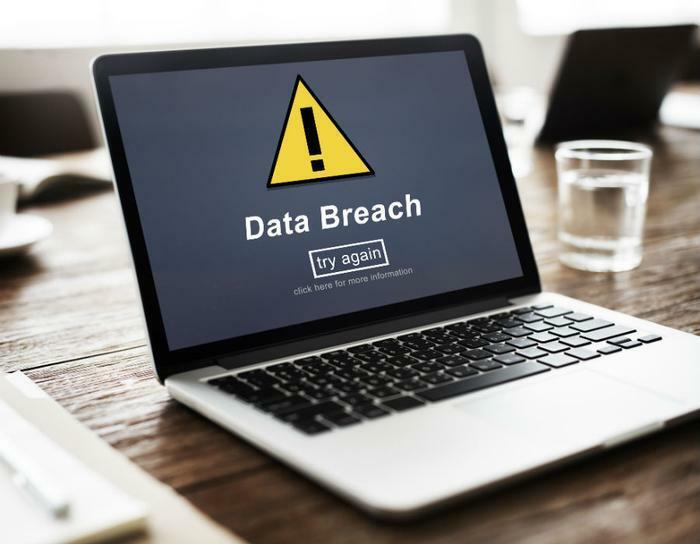 The Equifax data breach, and the possibility of yet another one, may have consumers a little on edge. Credit monitoring service Lifelock said its business soared in the days after the Equifax breach was disclosed, and prudent computer users have made sure their antivirus software is up to date. However, a new study from ReportLinker finds that only a small majority (54 percent) of consumers still feel safe when they are connected to the internet. The findings show that 82 percent of people are more concerned about cyberattacks now than they were five years ago. When it comes to their personal devices, 59 percent of consumers think their PCs, either a desktop of laptop, is their weakest link in the security chain. Twenty-five percent cited a smartphone as their weakest link, while only nine percent worried that smart devices were undermining their security. But despite the numbers, it is smart devices -- the so-called Internet of Things (IoT) -- that keep security experts up at night. A year ago, hackers exploited the nearly non-existent security found on many smart devices found in homes and offices to launch a massive denial-of-service (DOS) attack on major websites such as Amazon and Netflix. The websites received access requests from tens of millions of IP addresses. Hackers had infected electronic devices – things like printers, thermostats, and other ordinary devices that now connect to the internet -- with a unique IP address. Investigators found that many of the devices had been infected with the Mirai malware, a botnet that coordinated the attack. To protect your smart devices from attack, you first have to be able to recognize them. It isn't always obvious. Things like garage door openers and thermostats can be smart devices. The way to know for sure is to determine if you can manipulate it using your smartphone. The best way to defend smart devices is to establish a secure password. Security experts say that very often, consumers simply continue using the default passwords set at the factory, which tend to be extremely weak. Increasingly, cars and trucks are incorporating smart devices that control many functions of the vehicle. Though cars didn't show up much in the ReportLinker study as a consumer concern, that could change in the future. Two years ago, a hacker, as an experiment for a technology publication, took control of a Jeep while it was being driven. The incident was the trigger for a recall of 1.4 million Jeeps. Consumers in the ReportLinker survey are correct that desktops and laptops are vulnerable to attack. One only has to remember the incident in May of this year when hackers unleashed the WannaCry ransomware attack on computer networks around the world. The malware in this case exploited a weakness in Microsoft Windows. Microsoft released a patch, but many computer users – particularly businesses – had not install it. The best way to guard against these types of malware attacks is to keep operating systems updated and install robust security software that is updated often to meet emerging threats.